I am a sucker for cute packaging, and I think one of the biggest selling points of Glossybox is the gorgeous presentation of the products when they arrive on your doorstep. Each month they come in a cute box, wrapped in tissue paper and tied with a ribbon, and look so pretty that I tend to feel a bit guilty when I unwrap the goodies! Seeing these boxes stack up in the corner of my room, next to my overflowing extra makeup bag gave me the idea of putting them to good use to store all my bits and bobs. I absolutely love them! My favourite is the hot pink box that this months Glossybox arrived in with its Valentines Day theme. I was going to blog about what I thought of this months box, but have literally seen a record number of posts on it this month and figured people must be kind of sick of seeing it on their feeds! So I thought this would be a bit different... I'm actually going to unsubscribe to the service now as I find it just way too hit and miss to justify, and put the £10 a month into my Mulberry fund instead. Dont forget to enter my giveaway to win an Alexa style satchel! 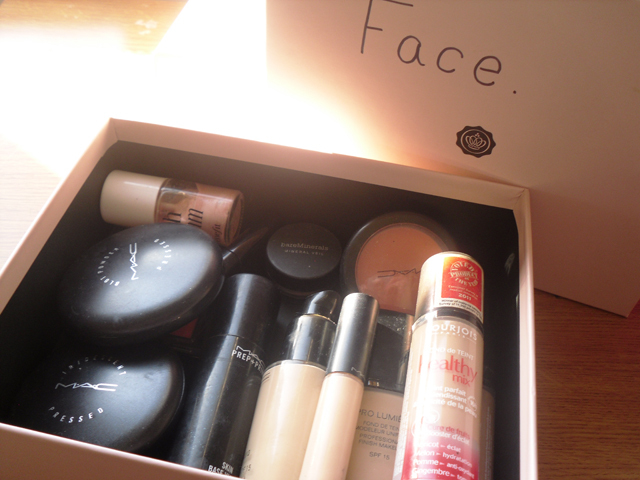 Such good ideas, I've got odd bits and pieces stored in my Glossyboxes. I'm being over run by them, there's so many! I love this, such a great idea! 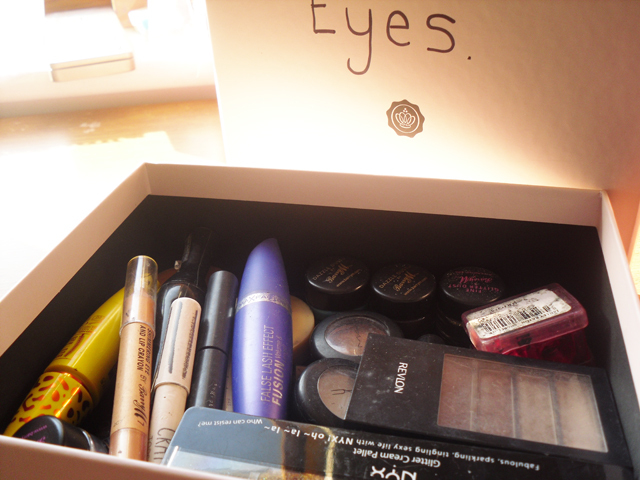 I sortied lots of my makeup table into the Valentines box last night, actually! Once I actually sort my make up out i will be doing this! Currently have all my glassyboxes all stacked up! Might use for jewelry too! That is such an amazing idea!!! I put the products I don't like in a Douglas Box and put it under my bed. 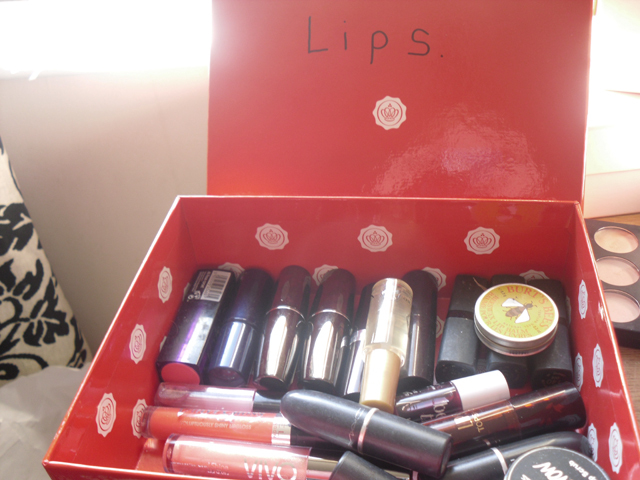 Maybe I should start putting the products I like in a GlossyBox and don't put it under the bed haha. I unsubscribed to glossy box because of it being so hit and miss but really miss the boxes, they are so pretty and this is such a good idea to use them for! Oh, how I wish my collection fitted into these lovely boxes. I have to use two chests of drawers instead! 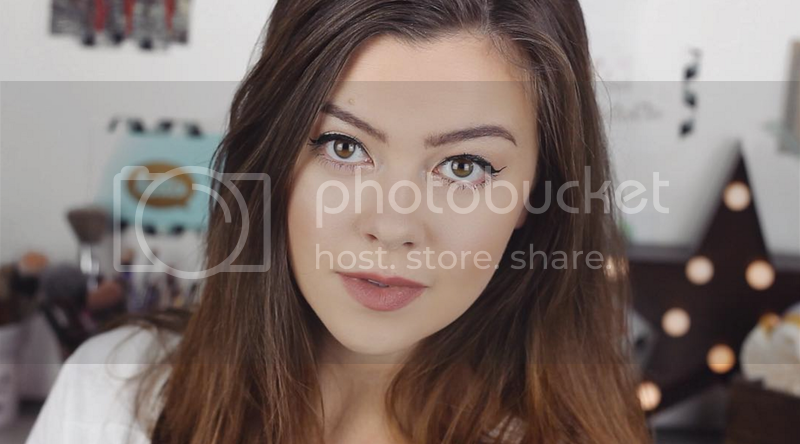 And I'm not even a freaking beauty blogger!!! I'm the same with the boxes they're so handy!